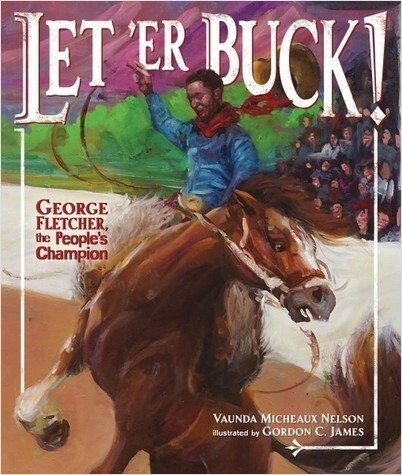 The true tale of a cowboy’s epic rodeo ride from acclaimed author Vaunda Micheaux Nelson and Caldecott Honoree Gordon C. James. 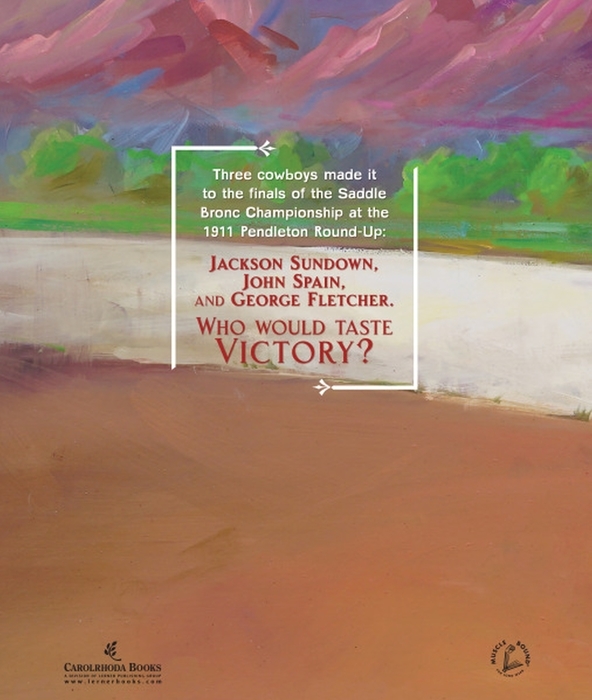 In 1911, three men were in the final round of the famed Pendleton Round-Up. One was white, one was Indian, and one was black. When the judges declared the white man the winner, the audience was outraged. 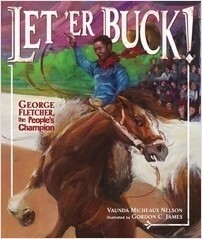 They named black cowboy George Fletcher the “people’s champion” and took up a collection, ultimately giving Fletcher far more than the value of the prize that went to the official winner. 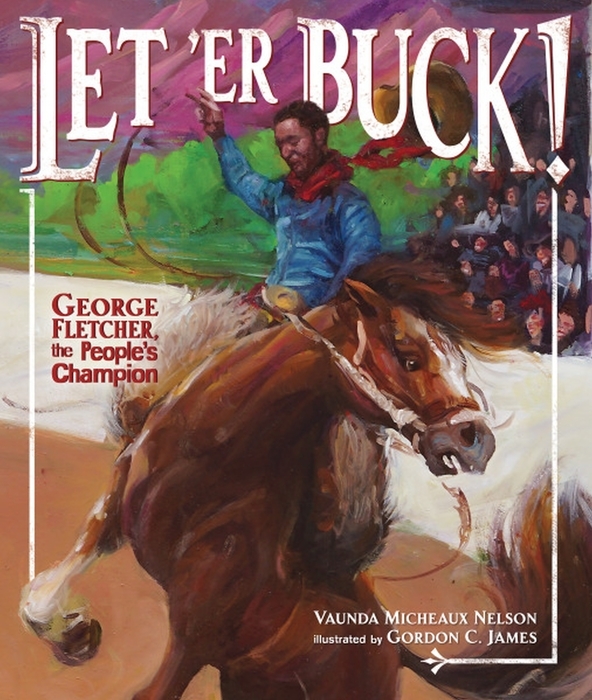 Award-winning author Vaunda Micheaux Nelson tells the story of Fletcher’s unlikely triumph with a western flair that will delight kids—and adults—who love true stories, unlikely heroes, and cowboy tales. Vaunda Micheaux Nelson is the author of The Book Itch, as well as three Coretta Scott King Award-winning books: No Crystal Stair, Bad News for Outlaws, and Almost to Freedom. She is a former youth services librarian in New Mexico. Visit her online vaundanelson.com. 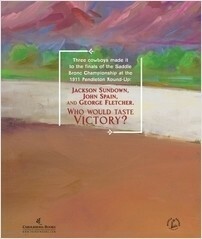 As a fine artist, Gordon C. James works to achieve the highest level of beauty. 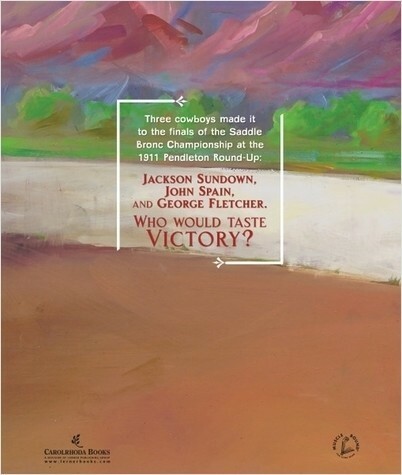 His work has been in International Artist Magazine, and is part of the Paul R. Jones Collection. Gordon's illustrations, are soulful, and technically sound. He has won Caldecott and Coretta Scott King Honors, a Society of Illustrators Gold Medal and the Kirkus Prize for his work. Gordon lives in Charlotte, NC with his wife Ingrid and their children Astrid and Gabriel and their dog Rascal.